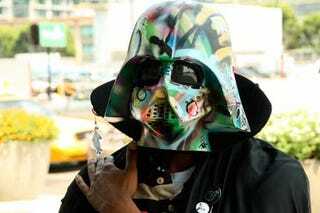 E3 Gate Crasher: Ghetto Vader - Let Him In? Ghetto Vader here came all the way from The Bronx to crash E3 even though he doesn't have an invite. Should we let him in?